Seabridge condos are located in the beach community of Huntington Beach, California. There are actually two gated communities in Huntington Beach that have the name "Seabridge." 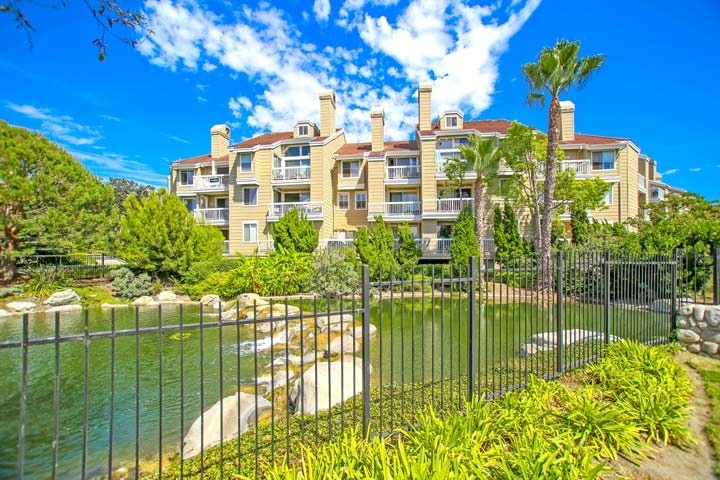 One is located in the central part of Huntington Beach and features three neighborhoods known as Seabridge Townhomes, Seabridge Villas and Seabridge Lakes. All of the neighborhoods are located in a 24 hour guard gated community that is surrounded by mature landscaing and man made lakes. The other Seabridge community is located near the Huntington Harbour area and offers waterfront condos. This is also located in a gated community and situated near the beach. Both of these Seabridge community condos for sale and for lease are located below. Please contact us at 888-990-7111 with questions regarding these community and any of the condos listed here.